It is normal to get caught up in a routine, or to really want to push through a project or activity. However, in order to make the most of an experience—to learn from it or to solve problems or to improve on something we are doing—it can help to take a break. Taking a break may mean that we are changing over to a different activity for a little while, like trying to get some movement after we have been sitting. It can also mean taking time for “not-doing.” It can help to stop for a moment to notice, to be aware of what is going on with our thoughts and our bodies. This does not mean that you just change over to watching TV or other ways of distracting yourself. It is not about avoiding or escaping, but about being more fully aware of what is going on. Sometimes that is not easy, because unwanted thoughts and feelings can come up during a pause. You should only do it when you feel ready to. Parents are required, each year, to tell us if your student is returning to FALA for the next school year, and to confirm your address. 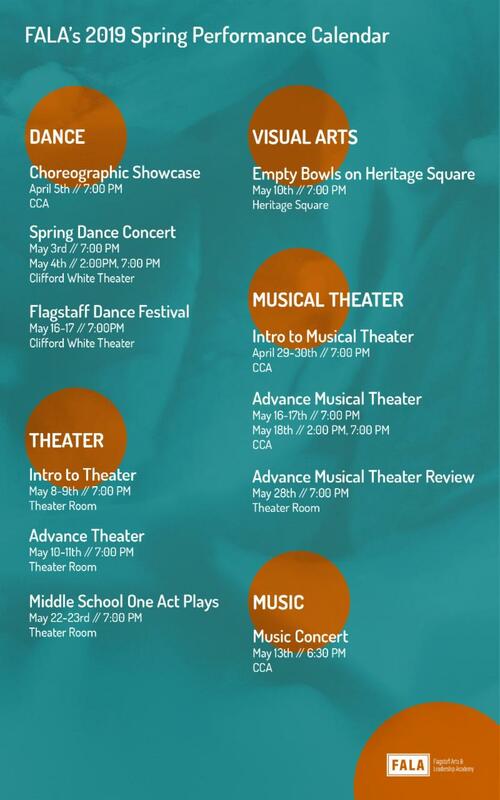 Please go to flagarts.com and click on the Re-Enrollment button on the Home Page . While not a part of this form, it's also important that you make sure your Emergency Contact list is up to date each year! Please call or stop by the office and make sure that list is correct. Spring show tickets are now being printed! These tickets are cash or check ONLY in the front office. 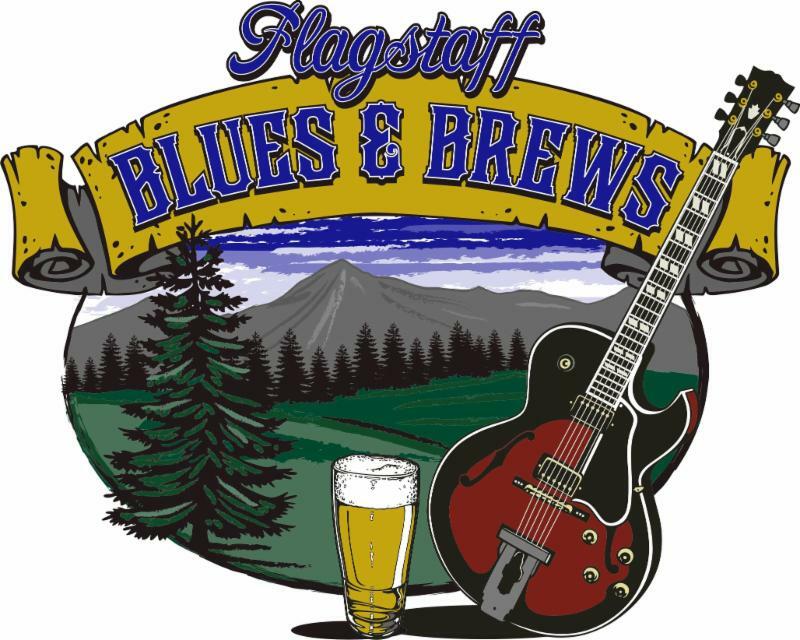 We will not be selling tickets online for any performances, nor will we be able to hold tickets. 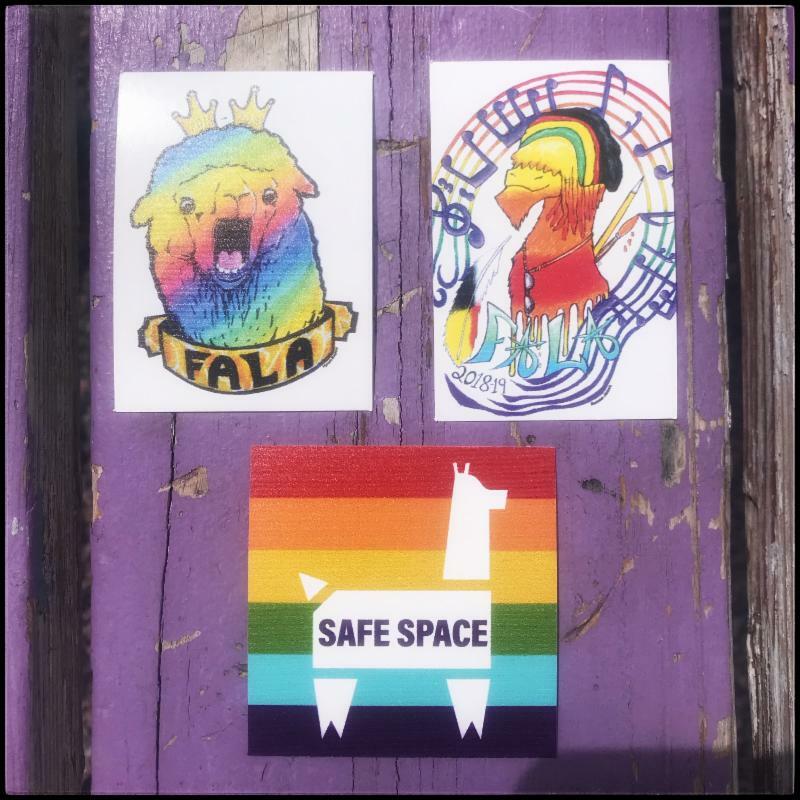 We have FALA Llama stickers available now! They are $1 each and can be purchased in the front office! 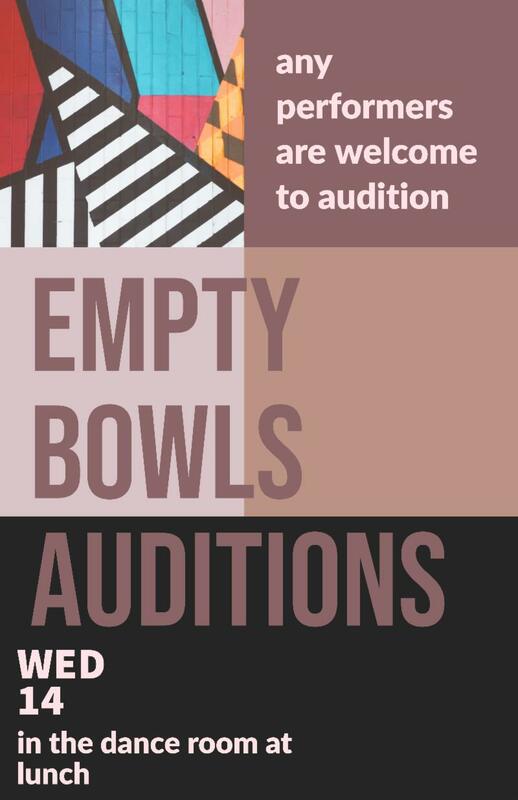 National Honors Society annual event Empty Bowls is coming up on May 10th, downtown in Heritage Square , and the auditions for student performers are on April 14th in the dance room, and are open to performers of all types!